Ceti-2 is a theme designed for GTK-3, GTK-2, and Gnome Shell. 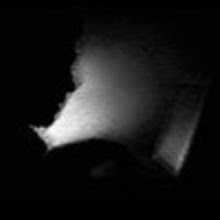 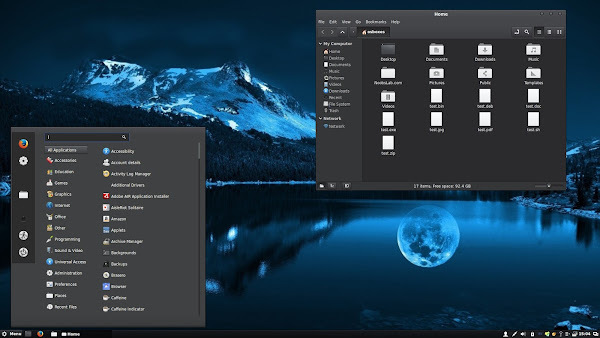 It is dark theme with the white and blue combination based on Vertex theme which makes desktop more elegant. 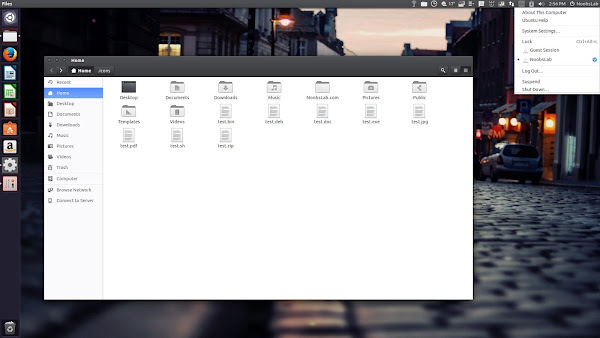 This theme is compatible with Unity, Gnome Shell, Gnome Classic, Gnome Fallback, Cinnamon, Mate, Budgie, Pantheon, and so on. 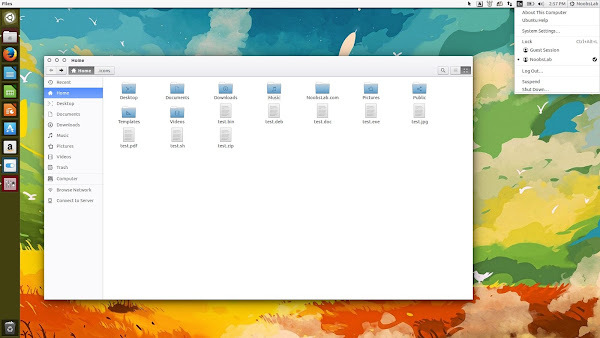 Vertex is a theme for GTK 3, GTK 2, Gnome-Shell and Cinnamon. 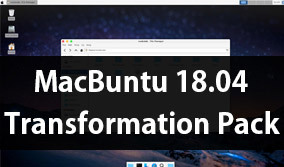 It supports GTK 3 and GTK 2 based desktop environments like Unity, Gnome Shell, Gnome Classic, Gnome Fallback, Cinnamon, Mate, XFCE, Budgie, Pantheon, etc. 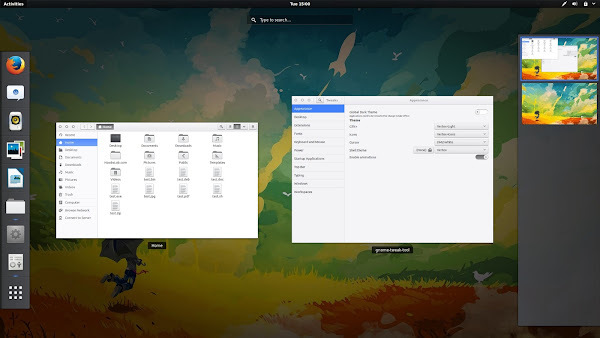 Vertex theme comes with three variants to choose from. 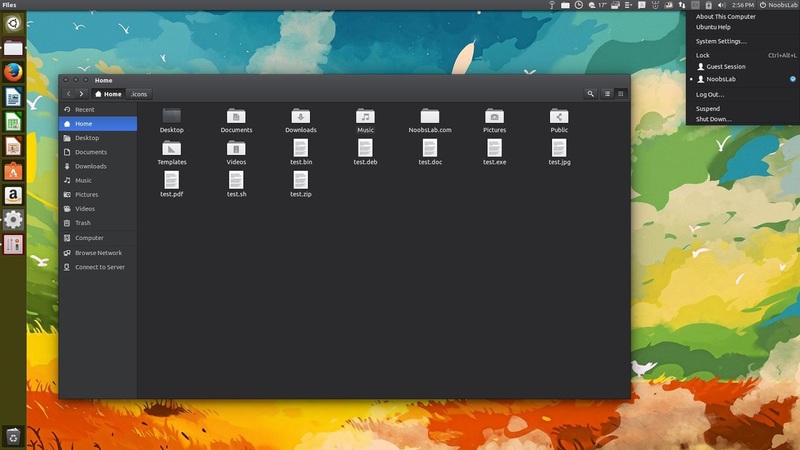 The default variant with dark header-bars, a light variant, and a dark variant. 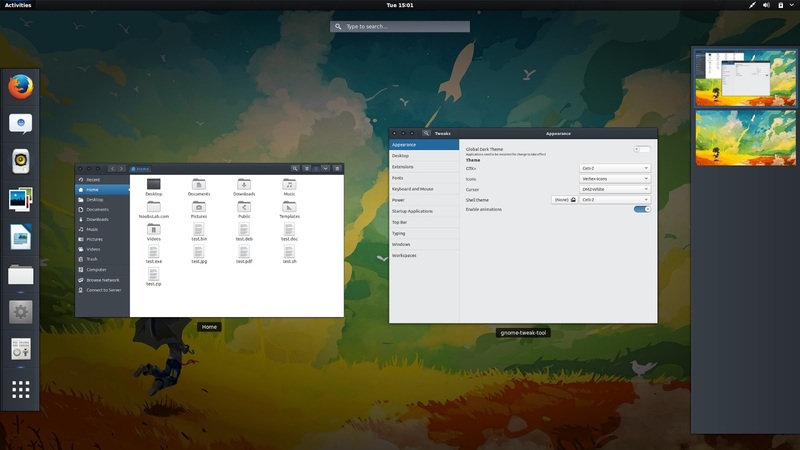 Both themes uses same engine to render theme properly gnome-themes-standard package for GTK-3, Murrine and pixbuf engines for the GTK-2 theme. Since both themes are in active development, if you encounter any bug within these theme then report it to creator via linked page. Myelementary and Vertex icons used in following screenshots. You can use Unity Tweak Tool, Gnome-tweak-tool or Ubuntu-Tweak to change themes/icons.